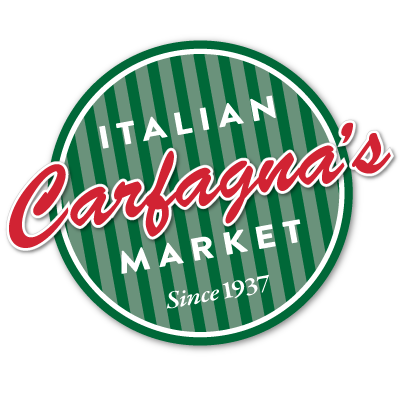 Material and content posted by Carfagna’s on our websites and online communities is the property of Carfagna’s. 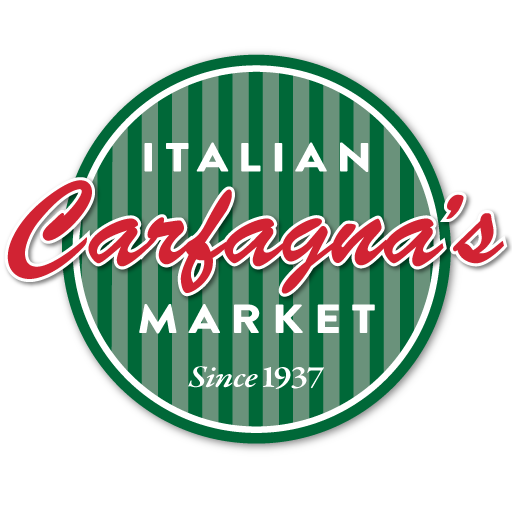 All rights, title and interest (including all copyrights, trademarks and other intellectual property rights) to the content included on our websites, such as text, graphics, logos, images, videos, audio clips, and digital downloads, is the property of Carfagna’s (or to another party that has licensed their material to Carfagna’s) and is protected by United States and international copyright laws. We also maintain all rights, title and interest to the content we posts on other online communities, such as Facebook, Twitter and Instagram. Content that we share online can be used for your own personal, informational and shopping purposes only. We want you to view and share our content as long as it is for personal, non-commercial purposes. The information you provide to us through our online communities allows us to better serve you, our valued customer. We will NEVER sell your personal information to anyone, for any reason, at any time. When you visit our websites, our web server automatically recognizes your domain name, IP address, your computer’s operating system, browser type, the address of the web page you’re coming from and the pages you visit. We may use this information to see how much our customers use parts of our websites so we can improve the content offered to you.We don’t automatically recognize or collect your name, email address, home address or telephone number unless you have specifically provided this information to us. When you sign up for our e-newsletter, online shopping or any promotion, we will collect the information needed to provide that service. Just to be clear, we will NEVER sell your personal information to anyone. For any reason. At any time. We make every reasonable effort to protect your personal information while you are on our sites. We use industry best practices in the storage of your personal information.